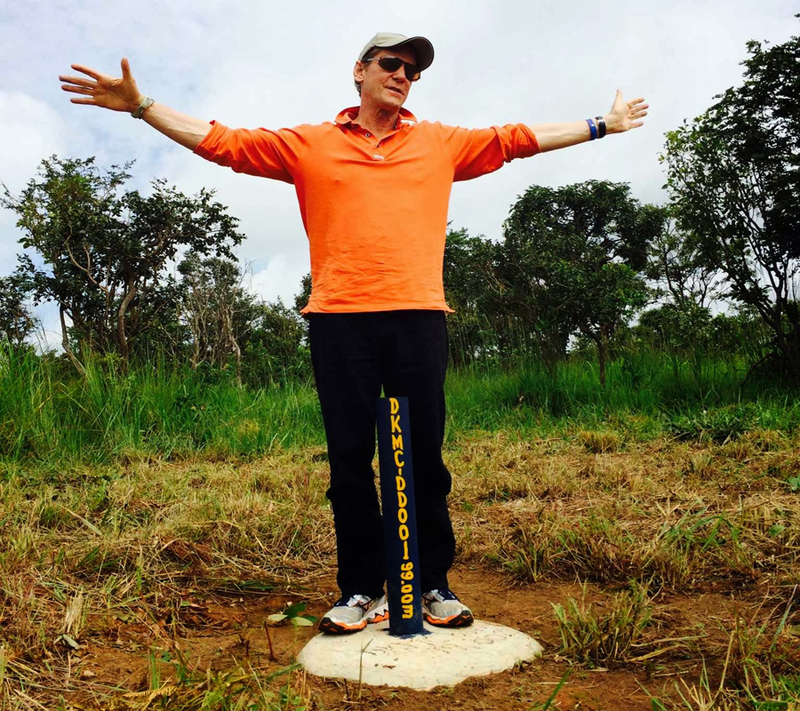 Robert Friedland is mining’s most consummate promoter and the executive chairman of Ivanhoe Mines yesterday grabbed the opportunity to advertise his latest venture – the Kamoa-Kakula project in the Congo – with his usual gusto. Friedland transformed what could have been a set of exciting drill results into 43 holes of “global significance in the copper world”. Not that he doesn’t have a lot to work with. Ivanhoe’s May update lifted Kamoa-Kakula’s resource base above a billion tonnes for the first time and thanks to grades that are a distant memory for Chile’s giants, the in-situ value is an eye-watering $193 a tonne at today’s prices. Eleven of the 14 rigs at the project are drilling to define resources over the entire strike length of Kakula which now extends at least 12km – an increase of roughly 60% since May. Ivanhoe is clearly working the project hard. An updated preliminary economic assessment for two mines of 6m tonnes per year each is expected during the fourth quarter as is a base case pre-feasibility study for the the first phase of development of the deposit which Ivanhoe discovered a decade ago. If things pan out as predicted Kamoa-Kakula would only be topped by Escondida in Chile and Australia's Olympic Dam in terms of sheer size. The DRC project (close to another venerable copper name; Kolwezi) will at the same time overtake Grasberg in Indonesia and Chile's Collahuasi in the rankings. Ivanhoe and joint venture partner Zijin Mining each own just under 40% of the project and the DRC government 20%. China's Zijin came on board at the end of 2015 for what now seems a steal at not much more than $400m. Even considering at the time copper was barely holding above $2 a pound ($4,500 a tonne). On Tuesday the bellwether metal was trading just above $3 / $6,650 consolidating a sparkling run since the beginning of June.